Anish has been in the equity markets for the last 13 years with first 9 years as an analyst covering oil & gas, shipping, airlines, shipyards and offshore oilfields. Besides getting voted by large Global Investment Houses, Anish was also rated in Asia Money and Institutional Investor Broker Polls (2008). He has been covering the Asia Equity Desk since 2009. Anish has a Post-Graduate Diploma in Business Administration. Himani services some of our large domestic long only funds. Prior to Anand Rathi Himani worked with Citigroup on their equity sales and research teams for over seven years. 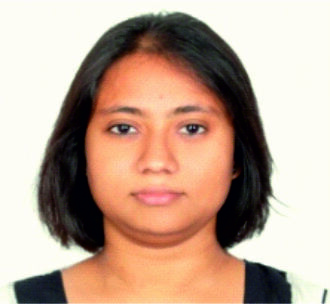 Before joining Citigroup Himani has worked at Morgan Stanley for 2 years. Ms. Shah’s experience spans over 10 years in the markets business ranging from Forex trading, Equity Research and Institutional Sales. 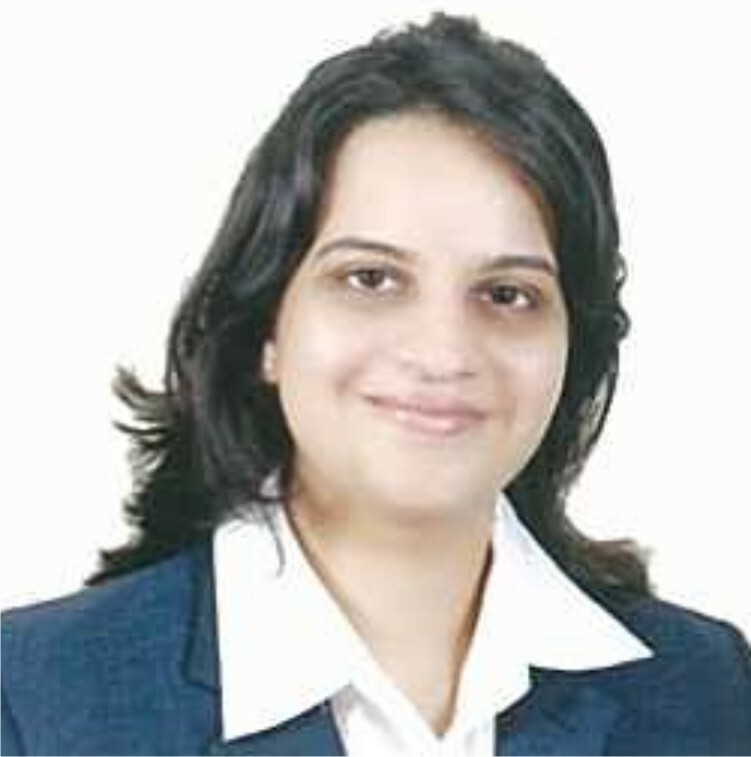 Himani is a qualified chartered accountant and a CFA charter holder. 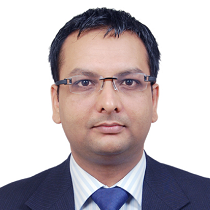 Shaharukh has been working in the capital markets business for over 15 years. At Anand Rathi, Shaharukh services domestic insurance companies which constitute some of the firm’s biggest clients. Prior to Anand Rathi, Mr. Gandhi was Head of Mutual Fund Department at Batlivala & Karani Securities India. Earlier Mr. Gandhi worked on the dealing desk at Batlivala & Karani Securities. Rajat works on our institutional sales desk and covers domestic mutual funds.Prior, Rajat worked on the sales trading desk at Anand Rathi Institutional Equities for over four years. 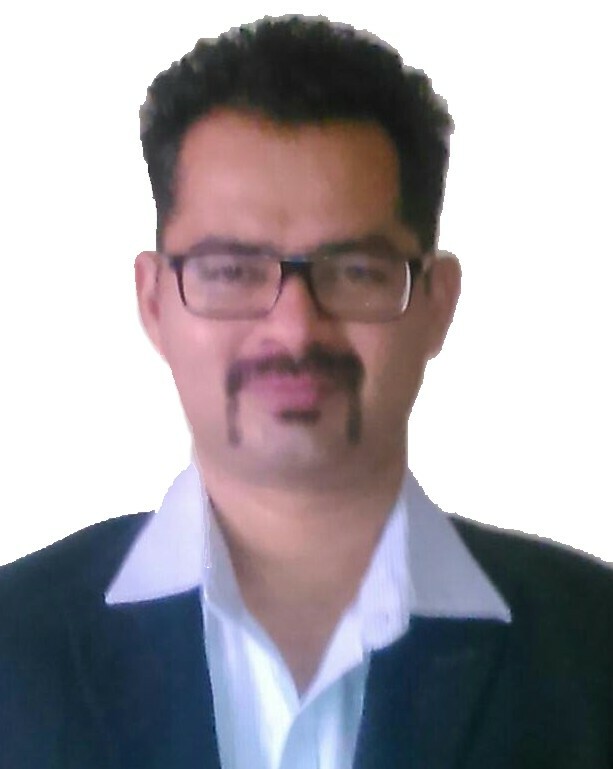 His achievments include being part of the core team that started DMA trading as well as sourcing of blocks at Anand Rathi Institutional Equities. Rajat has a Masters in Finance from IIPM. 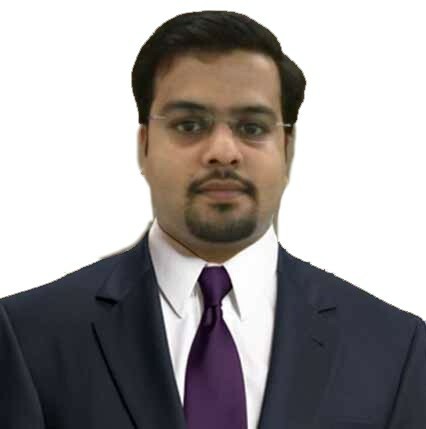 Nikhil is appointed as the Analyst for Banking, Financial Services. His has a stint of more than 7 years in Financial Sector Research. 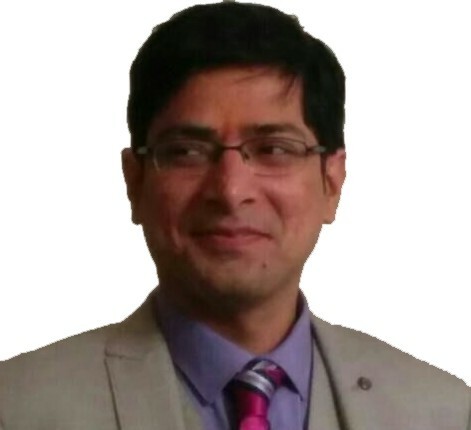 He has previously worked with Standard Chartered Securities and ICRA Limited. Nikhil is a Chartered Accountant (Rank holder), MBA (Finance) and Financial Risk Manager (GARP, US). Mohit covers the Technology sector at AnandRathi Institutional Equity Research. He has previously served at TRUST Capital and Alchemy capital, having 7 years of industry experience. He is a qualified CFA (US). Manish covers the Cement, Construction & Building Materials sectors at Anand Rathi Institutional Equities. Manish has over seven years of work experience in institutional equity research. He has deep understanding of the sectors with excellent cement dealer contacts. He has been working with Anand Rathi for past five years and previously worked with First Global Securities. 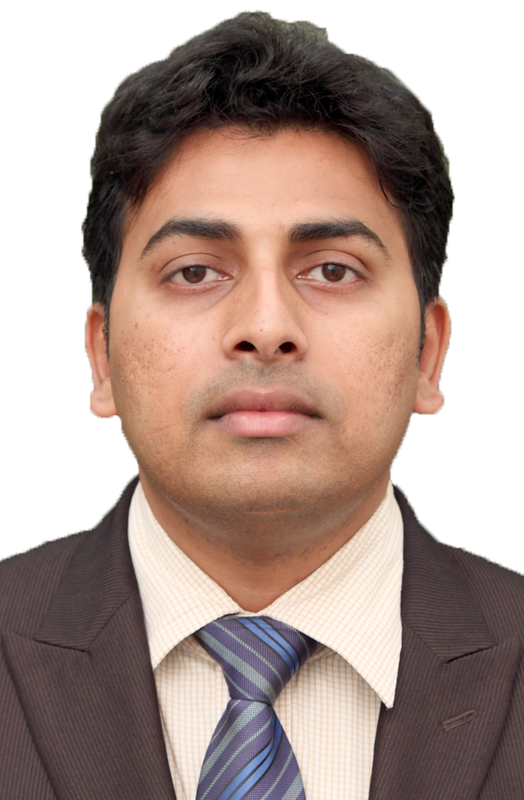 Manish has an MBA Finance from SIESCOMS specializing in finance. Girish covers the consumer durable and mid cap companies at Anand Rathi Institutional Equities. Girish has around eight years of work experience across institutional equities and PMS, in organizations like Religare, Angel Broking, and Falcon wealth Advisors. 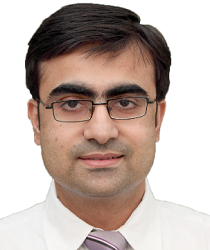 Girish did his bachelors in commerce and has done his MBA with specialization in finance. Mayur, a CA professional covers the Autos and Auto Components at Anand Rathi Institutional Equities. He has a track record of 12 years experience including 3 years with M&M, remaining in Institutional research teams including Alchemy and Dolat. Ajay has been associated with AnandRathi Institutional Equity Research and oversees the Consumer sector. Having 8 years of industry experience, he has prevsiously worked with Edelweiss Securities, Alchemy, and Axis CapitalAjay holds an MBA with specialization in finance. Abhishek also covers the Banking and Financial Services Sectors for AnandRathi's Institutional Equity Research. He has a 9 year stint, having worked with Quant Broking, Networth, and VioletArch Securities. He holds a BBM with specialization in finance.